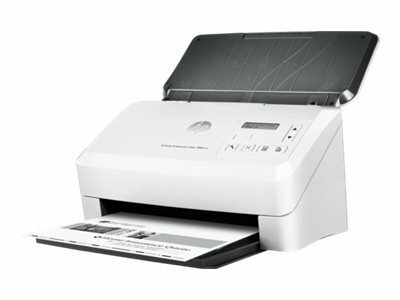 HP rotates discounts on all their scanners so frequently (and without notice) we cannot keep our prices current. Please call for pricing. Streamline workflows and boost productivity with fast, accurate scanning of mixed document types. 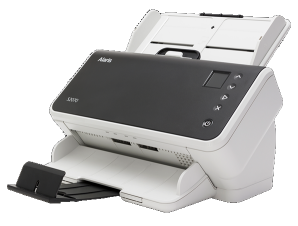 Time-saving features like unattended two-sided scanning make this the ideal standalone document management solution for your busy office. * Actual processing speeds may vary depending on scan resolution, network conditions, computer performance, and application software. Create profiles for frequent, common jobs and scan directly to a variety of destinations and applications. 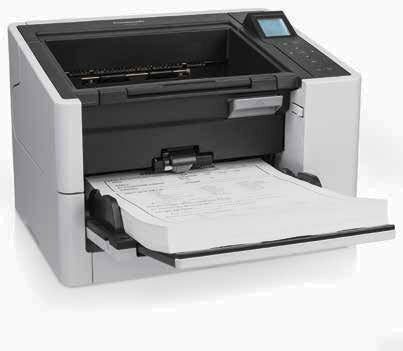 Seamlessly integrate the scanner into existing systems with industry-standard drivers. Keep more of your workspace for yourself. 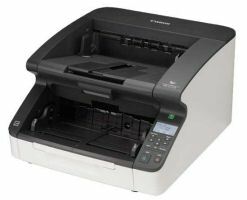 A smaller footprint lets you locate the scanner where convenient. Help increase your energy efficiency as well as your productivity, thanks to the ENERGY STAR® rating. Rely on HP to help you conserve resources with recyclable packaging. Paper (plain, inkjet), envelopes, labels, cards (business, insurance, embossed, plastic ID,credit). 6 front-panel buttons [Back navigation, Cancel, Duplex scan, OK (select) with Up and Down arrows, Simplex scan, Tools utility]; 2-line LCD display. One-year limited hardware warranty; 24-hour, 7 days a week phone support. Microsoft® Windows® 10, 8.1, 8, 7: 32-bit or 64-bit, 2 GB available hard disk space, CD-ROM/DVD drive or Internet connection, USB port, Microsoft® Internet Explorer. We do not have any current reviews of this product.